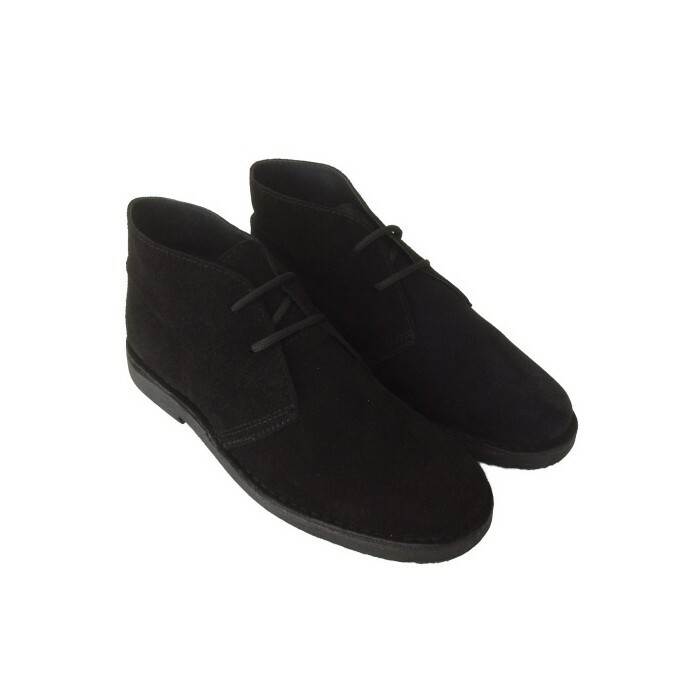 Men desert boots "Back in Black" edition. 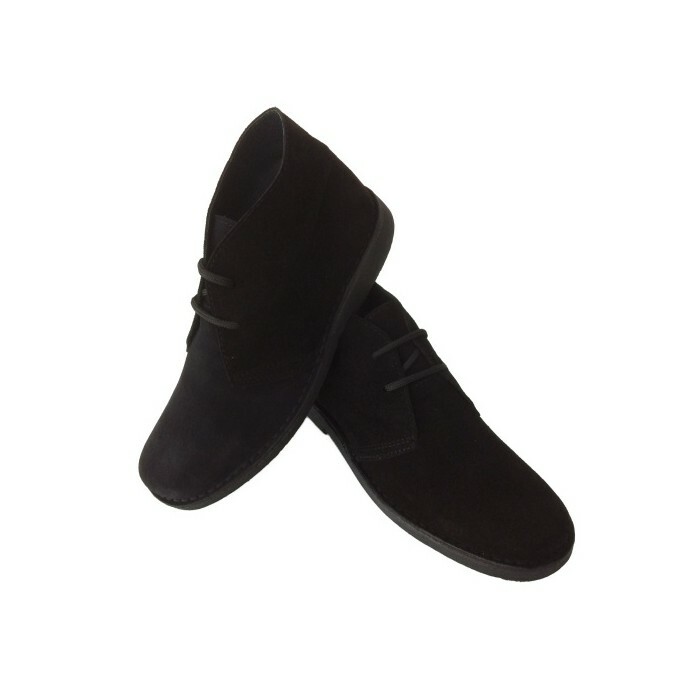 Special edition of desert boots for men. 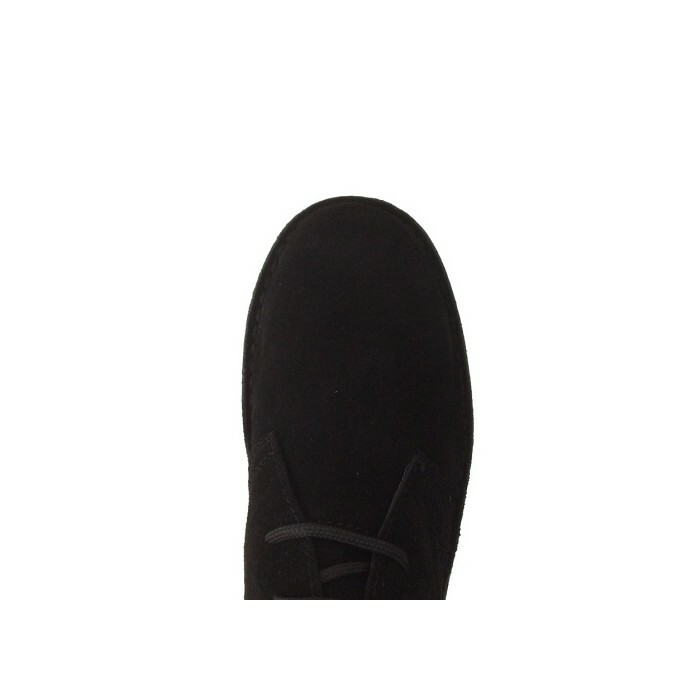 Made exclusively by Autenticasbotas for all those who like black. 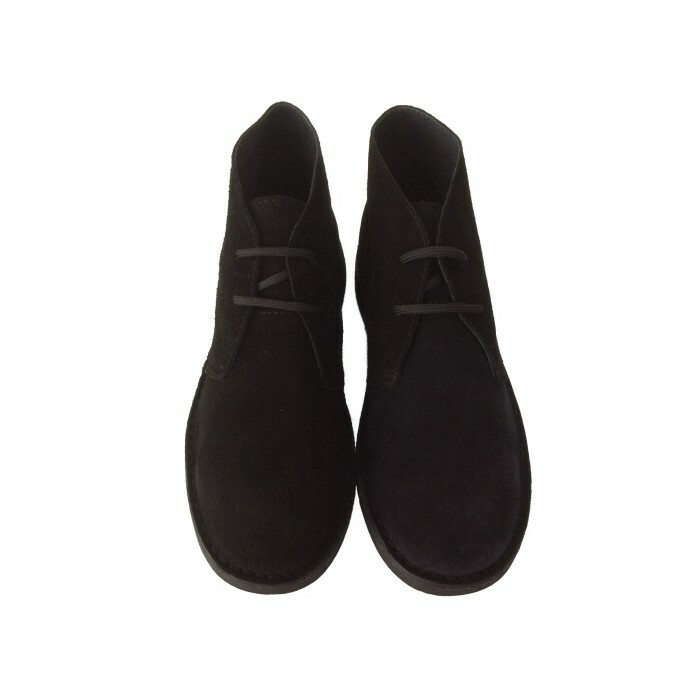 "Back in Black" special edition is made with the same high quality suede leather that we use in all our models, combined with sole, stitching and laces also of the same black color. 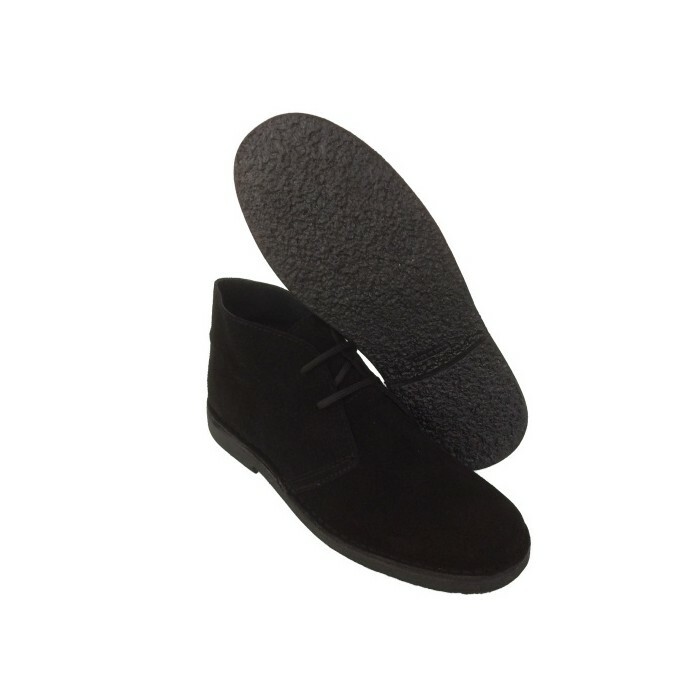 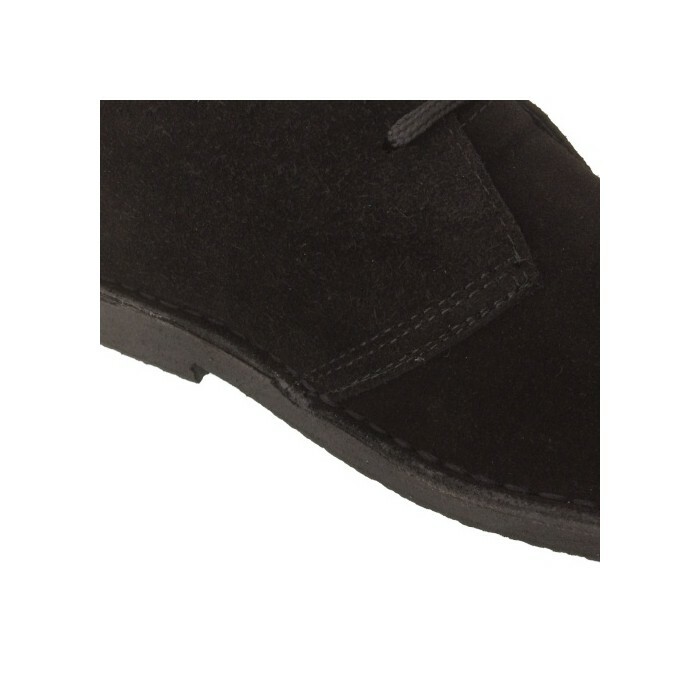 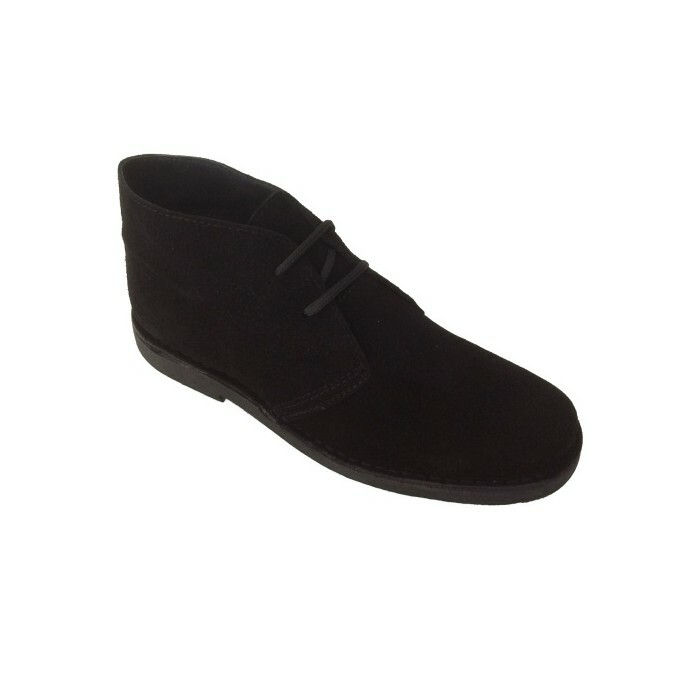 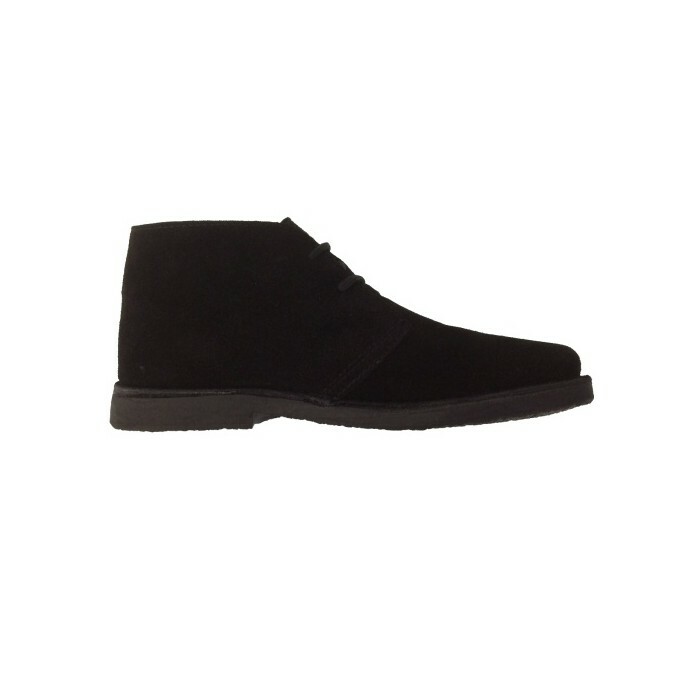 Desert boots with a perfect shape that will appeal to you, and that they will like others.